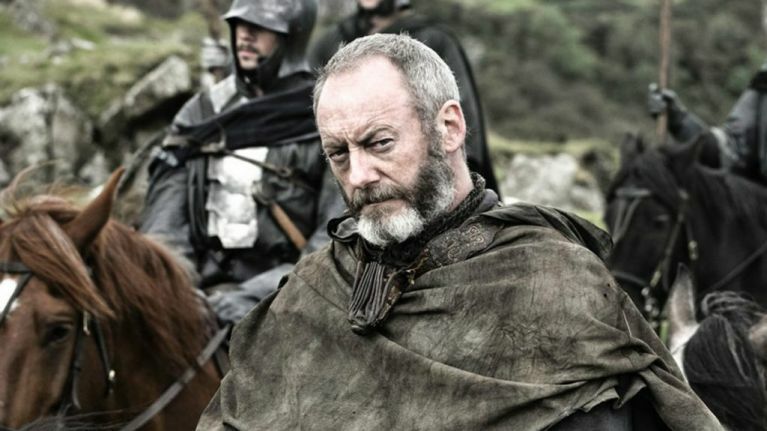 The lovely Liam Cunningham was on the Late Late Show last night talking all things Game of Thrones. Ryan Tubridy welcomed him to the show, saying: "Congratulations for staying in the picture because there's death all around you." In fairness, Liam's character, Davos, has been around for quite a while, which is unusual for the show. But, will he make it to the end? It looks unlikely. "So far, so far. That doesn't mean anything. We're all going to die. 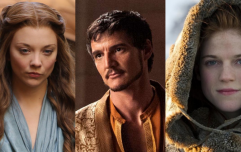 Don't forget 'valar morghulis' which is one of the phrases on the show which means 'all men must die.'" Speaking about the final season, Liam said it "will make epic seem small". "We have normally six months to shoot ten episodes and on the six episodes that we have done for the last season has taken us nearly a year." "So for the budget its scale is absolutely extraordinary. I can also repeat what the head of HBO said. He's seen the six episodes twice and said it's like watching six movies." "It'll be a different style, it'll make epic seem small, this season." "One of the reasons this show isn't going to be dragged out like other shows is because it's incredibly difficult, you need the perfect storm." "Our costume people are extraordinary, our props people are extraordinary, the camera crew are the best I've ever worked with and it was cast beautifully." "The quality of the writing, you can't make that a thing that just continues, it has to have a lifespan." 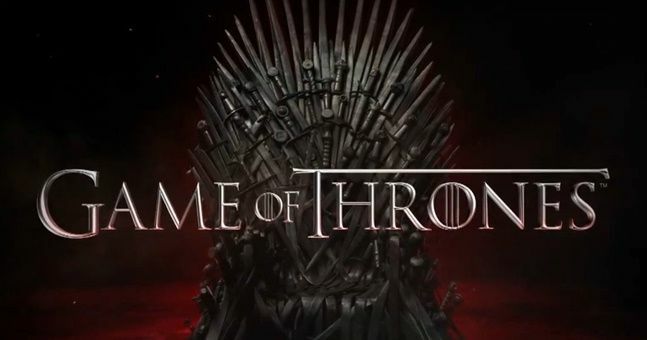 Game of Thrones season 8 will air on April 14th.